Australia likes to get into the Halloween spirit every year, mostly seen with kids out trick or treating or work parties featuring questionable costumes, but we’re tame compared to how into it the U.S. gets. And this year, the home of Halloween is definitely Los Angeles. 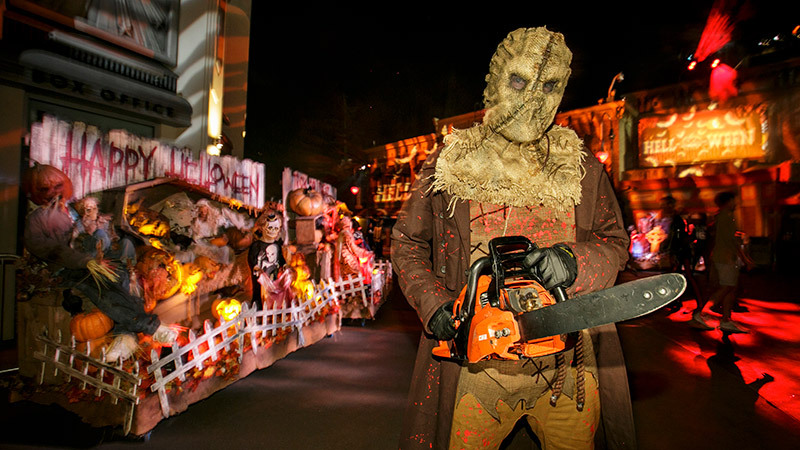 If you’re in the mood for a good fright, these are the best Halloween events in L.A.
Universal Studios Hollywood’s popular Halloween Horror Nights is back to give you a fright until 3rd November 2018 with all new scares including nine never-before-seen mazes inspired by the big and small screen including Stranger Things, Poltergeist, The First Purge and Halloween 4: The Return of Michael Myers, with more yet to be announced. 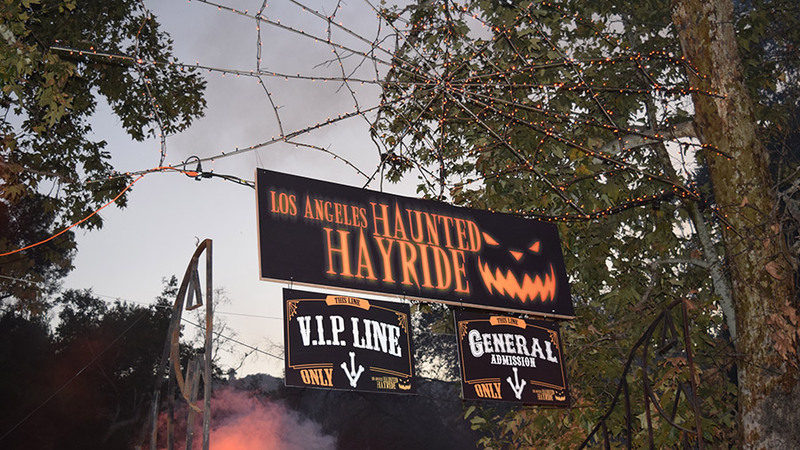 For a classic Halloween experience, you can’t go back the Los Angeles Haunted Hayride at Griffith Park. Enter the gates of Purgatory into a paranormal village with new heart-racing adventures such as the House of Shadows haunted house and a terrifying take on trick or treating. The Hayride returns for its 10-year-anniversary on select evenings from September 29th to October 31st 2018. 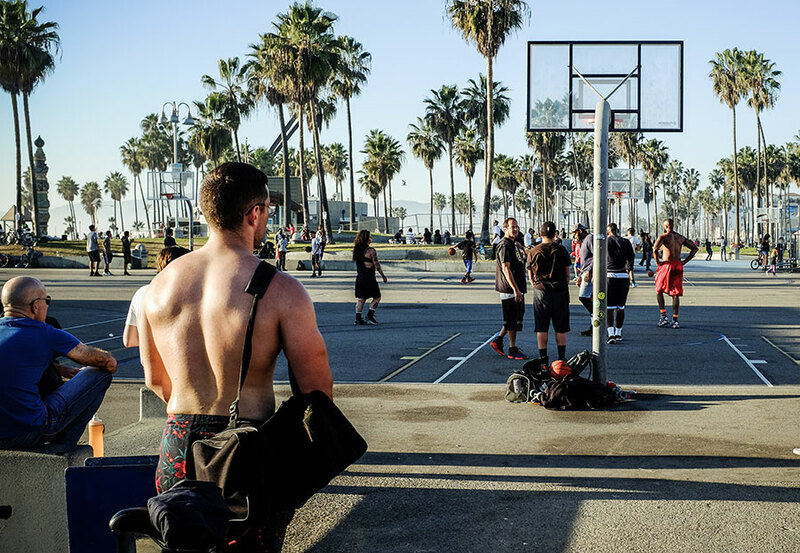 The City of Angels should be known as the city of ghouls and ghosts, with its surprisingly rich haunted history guaranteed to send shivers down your spine. The easiest way to take a look behind the tombstone is either on the Haunted Tales experience by Downtown LA Walking Tours, or on the Haunted Halloween Tour from Starline Tours. Afterwards, you could grab a bite at Musso and Frank, the classic Hollywood hotspot where regulars are said to have seen the ghosts of Charlie Chaplin, Jean Harlow and Orson Welles. The iconic Warner Bros. 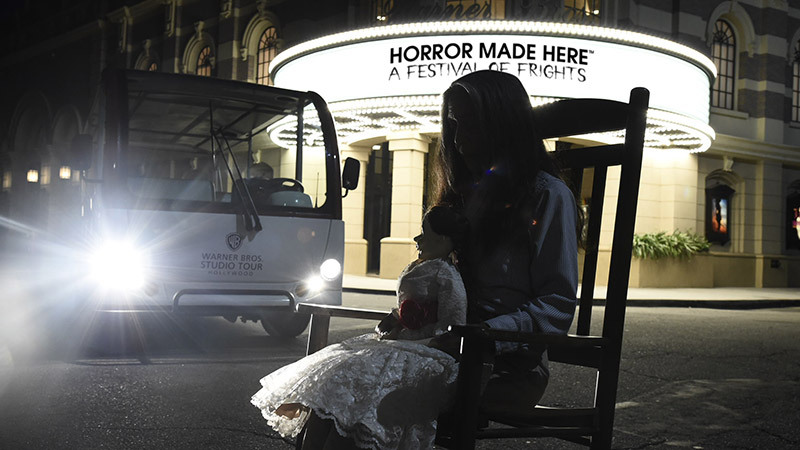 Studio Tour Hollywood, Horror Made Here: A Festival of Frights is larger than ever as it takes place from the 5th to 28th October 2018 with an updated behind-the-scenes look at horror movie magic. Some of the backlot’s horrifying attractions are It Knows What Scares You maze inspired by 2017’s popular film “IT,” the debut of the sinister institution from Batman: Arkham Asylum, a blood-curdling maze from The Conjuring Universe, and an eerie tour through Freddy vs. Jason’s Camp Crystal Lake. 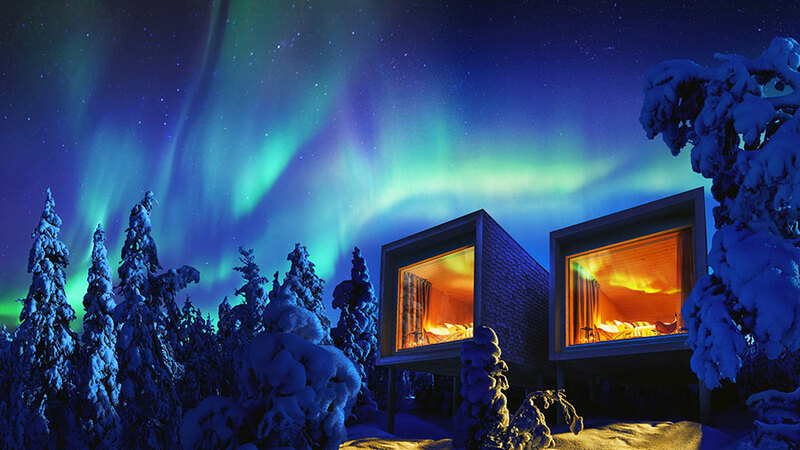 If you’re traveling with kids, or just scare easily, family-friendly events are a good option. Boo at the L.A. Zoo runs from the 1st to 28th October 2018; featuring with pumpkin-carving, live-shows and an opportunity to get close to some of the zoo’s tarantulas, scorpions and snakes. 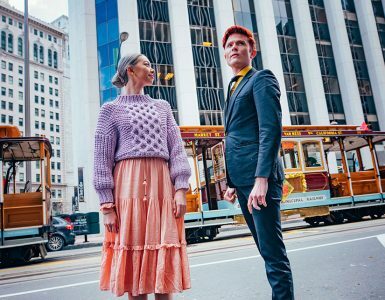 Descanso Gardens will host the Slightly Spooky Stories, a retelling of only slightly scary plays by Ensemble Shakespeare Theater, where kids and adults are encouraged to come dressed in costume on weekends from the 20th to 28th October 2018.